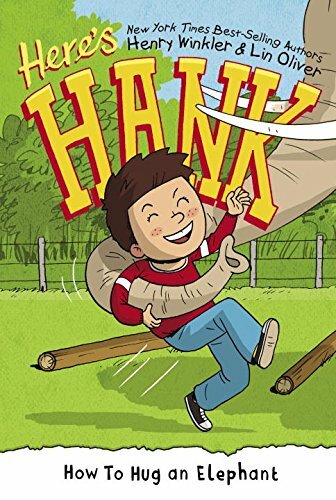 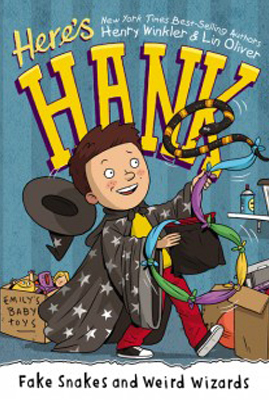 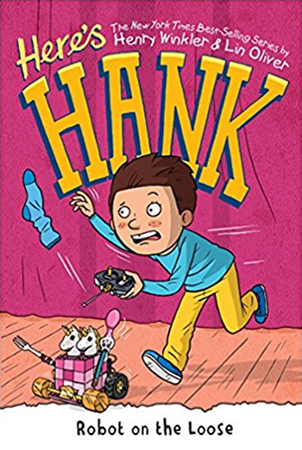 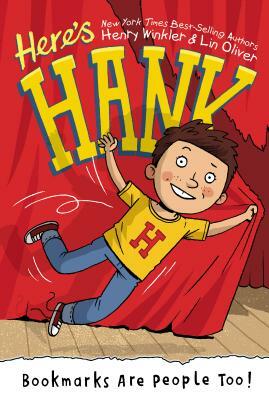 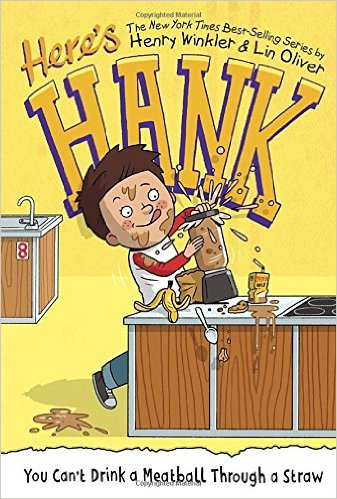 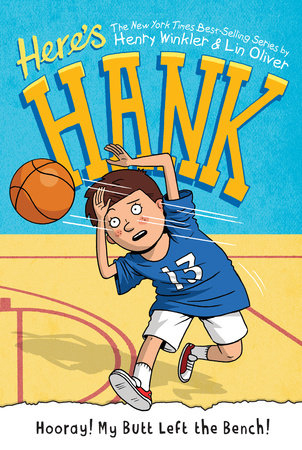 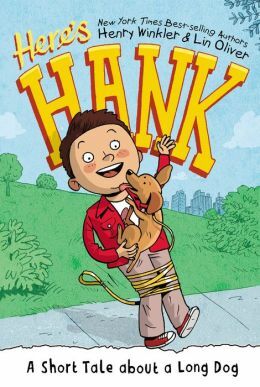 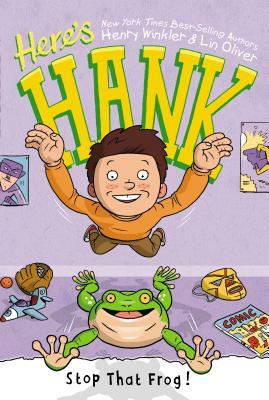 HERE’S HANK is a chapter book series starring the same Hank as in the bestselling Hank Zipzer novels, only now he’s in 2nd grade. 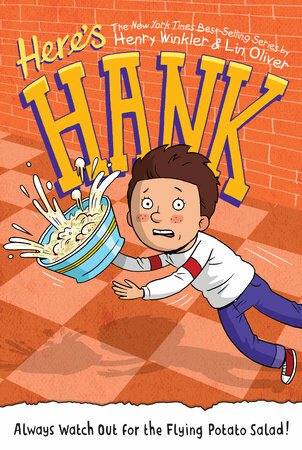 With undiagnosed learning challenges, Hank is bad at memorizing stuff, and spelling is his worst subject. 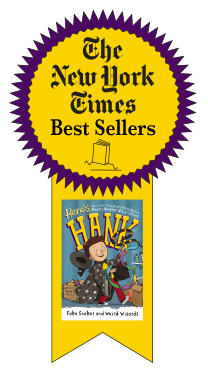 (But so are math and reading!) 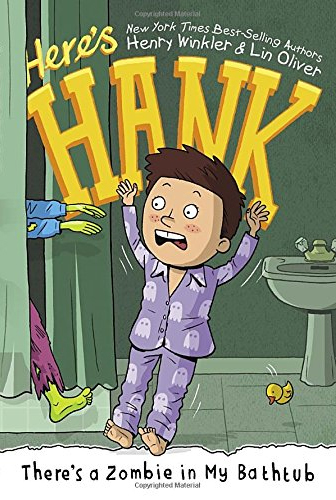 Printed in a brand new type font designed for kids with dyslexia (and easy to read for all kids), HERE’S HANK was created out of popular demand from kids and teachers who wanted to read more about the smart second grader for whom school doesn’t come easily. 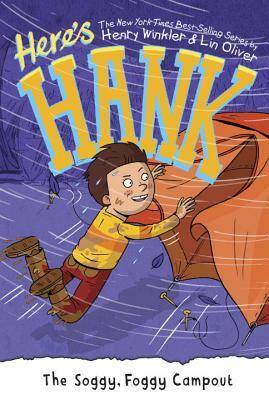 HERE’S HANK won the very prestigious Christopher Award in the ages 6 and up category, which is given for “elevating the human spirit. 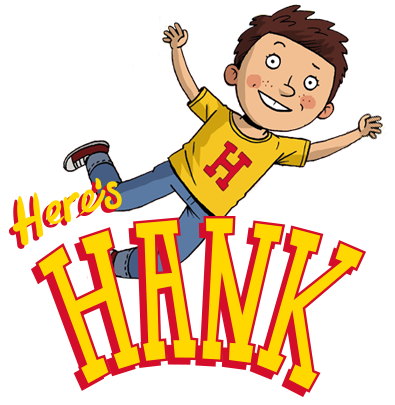 Developed by Creative Cat Media, Inc.